Cursor Translator enables you to pick and translate word/words from anywhere on screen with your mouse cursor moves on it/them. 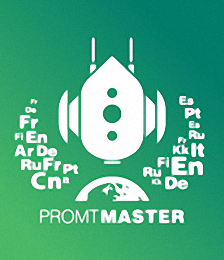 PROMT Master advanced offline translator for any tasks with options of personal settings. 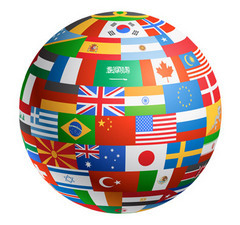 QTranslate is a free translator for Windows (Windows 8/7/Vista/XP/2008 Server/2003 Server). 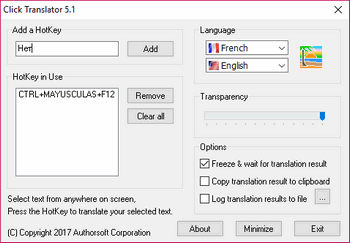 With this small utility, you simply select the text you want to translate and then press hot key (Ctrl+Q to show translation in the popup window or Double Ctrl click to show the translation in the main window). 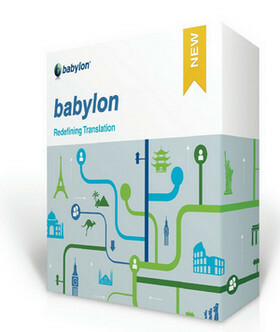 The program also has the ability to speak text (Ctrl+E) and perform a dictionary search (Ctrl+Alt+Q). 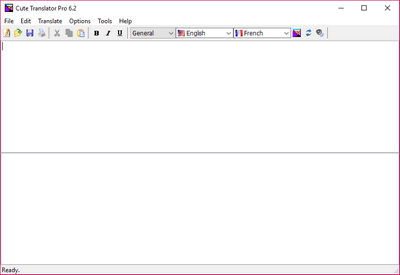 Also, you can open the main window and type text manually. 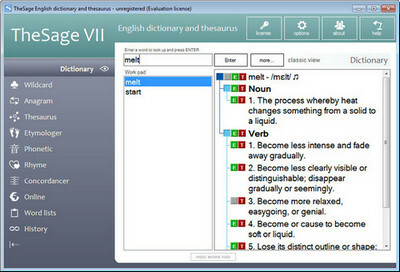 TheSage's English Dictionary and Thesaurus is a professional software package that integrates a complete dictionary and multifaceted thesaurus of the English language into a single and powerful language reference system. TheSage can look up words directly from almost any program (IE, Word, Firefox, Outlook, Thunderbird,… ). memoQ Translator Pro — is a desktop application for translators designed to increase productivity and quality by offering state of the art functionality for translation work. memoQ translator pro is a Microsoft Windows application that you can use on any Windows computer or using VMware Fusion, Bootcamp or Parallels on the Mac.